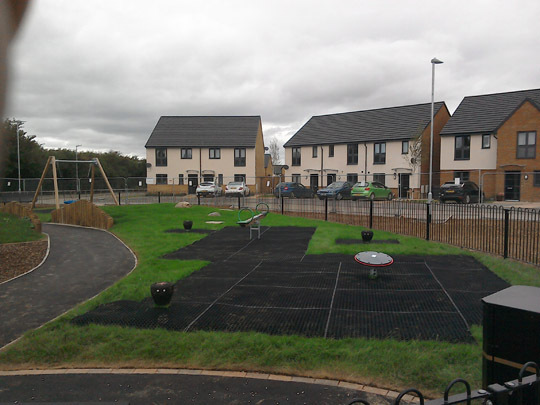 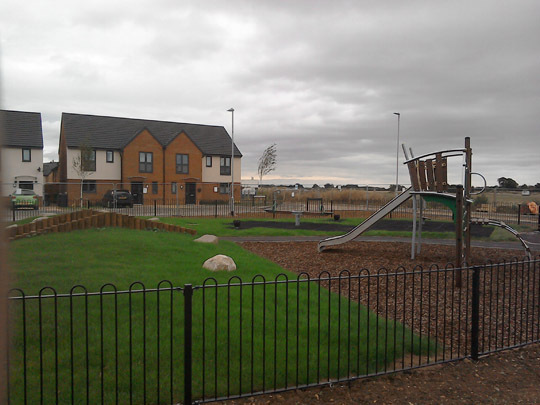 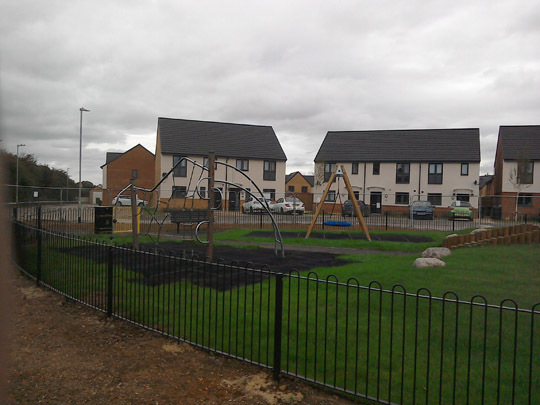 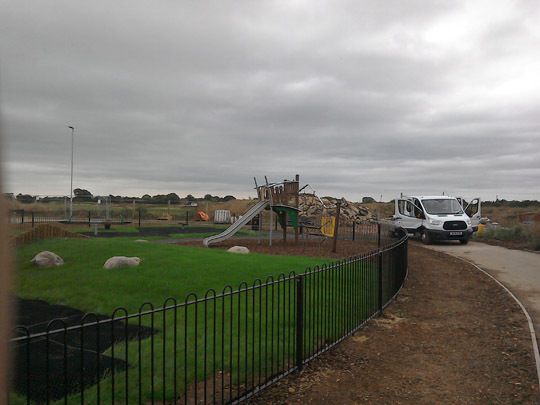 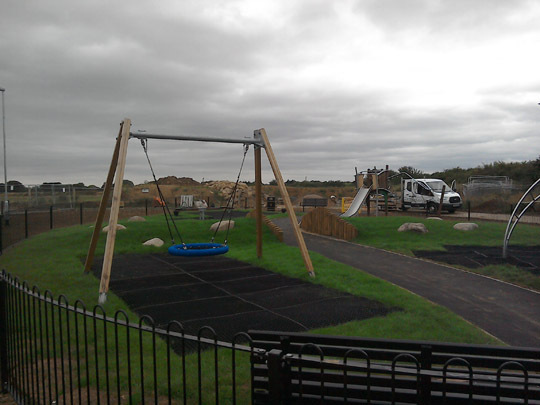 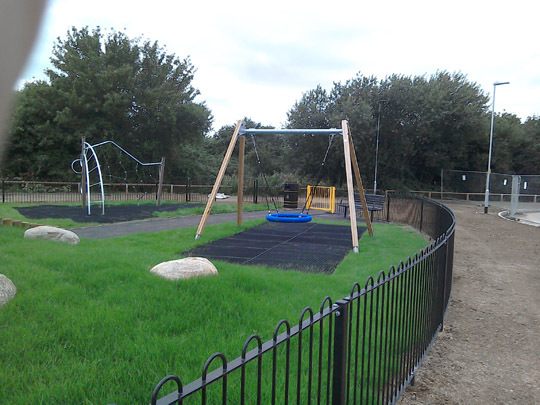 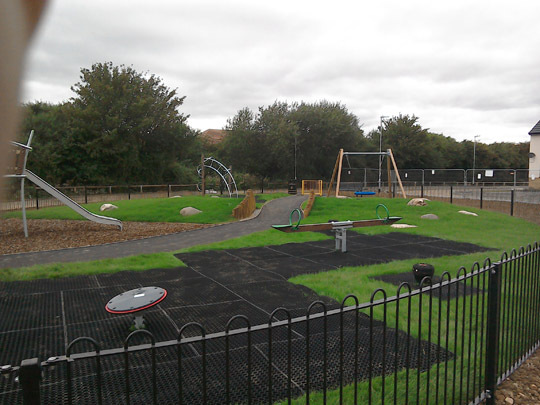 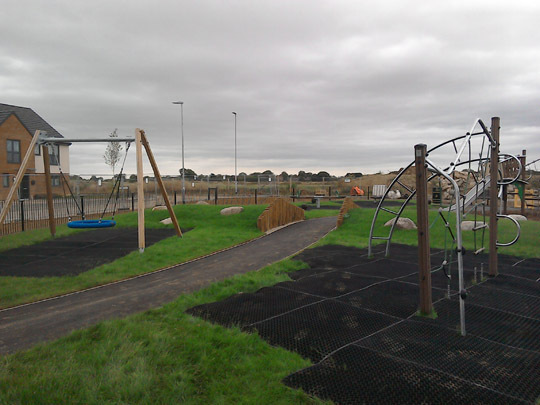 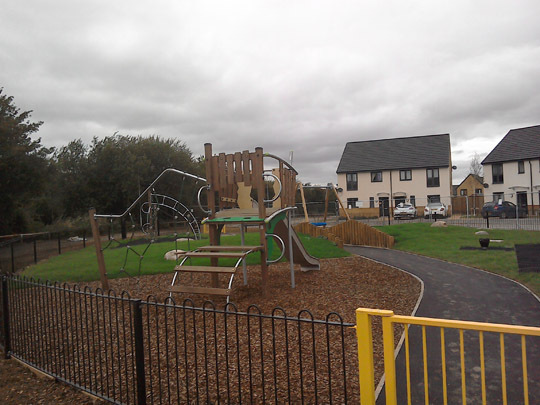 We had Pennine Playgrounds install a play area to our development in Peterborough and were very satisfied with the work that they carried out. 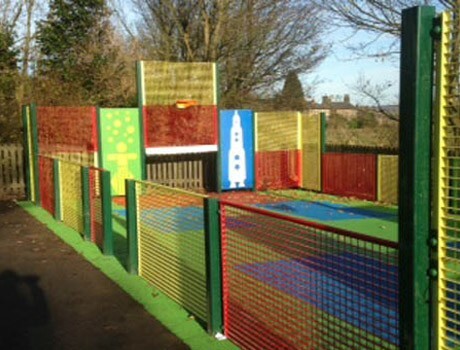 Everyone thinks the play area looks great and adds to our development. 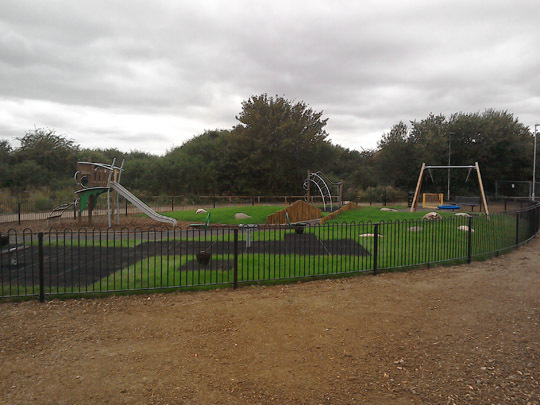 From the people in the office to the guys who actually installed the equipment, we received a very professional service and intend to give them every opportunity to carry out further work for us.